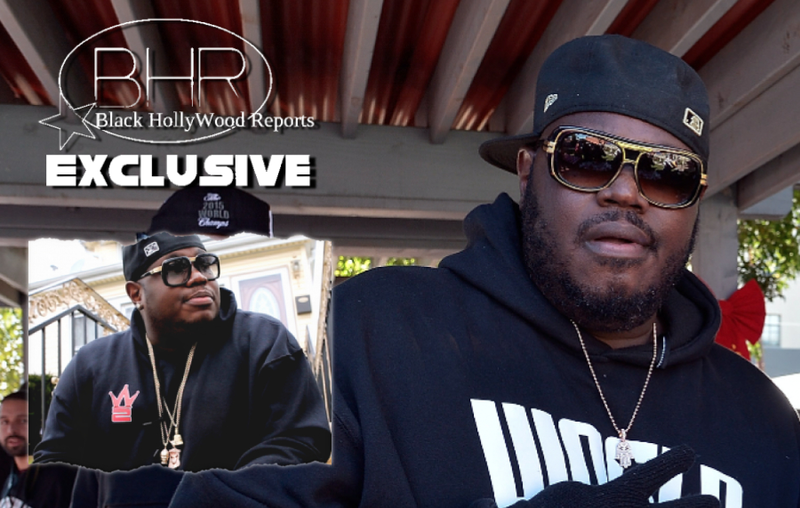 BHR Hollywood Reports...........Lee "Q" O'Denat, best known as the founder of the widely successful media enterprise WorldStarHipHop, has passed away. He was 43. According to reports, the CEO passed away in his sleep Monday night (Jan. 24). At the time of this report, details regarding his untimely death remain scarce. An autopsy is scheduled for later Tuesday ... although one source tells us Q died of a heart attack. The BHR Family Wishes Our Deepest Condolences To The Family Of Lee "Q" O'Denat.